When these flowers bloom, they are full of brilliant sunshine like colors and their magical effect is reputed to be a "natural skin repair and maintenance protector"! Calendula contains lutein, the mineral phosphorus and vitamin C; it can quickly repair and maintain the skin in a healthy condition! 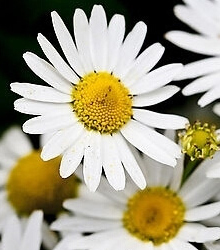 The white chrysanthemum that grows in rocky ground on the seashore gives great vitality to the skin. White chrysanthemum is extremely rich in amino acids, quercetin, chlorogenic acid, zinc, selenium, magnesium, calcium and potassium; it protects the skin from being affected by external factors and stops irritation whilst carrying out repairs and maintenance. 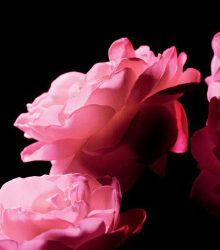 Extracted from many fresh camellia petals using high-tech equipment, it contains large amounts of camellia polyphenols. It can increase the moisturizing and smoothing effect on the skin, while at the same time having the effect of repairing, activating, moisturizing, and restoring the skin; it strengthens the skin's defense abilities! 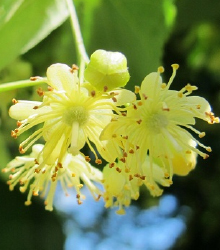 The linden tree was a sacred plant of the ancient Germanic people; each tree can produce 100 kilograms of flowers. The quercetin in it is a kind of flavonoid. 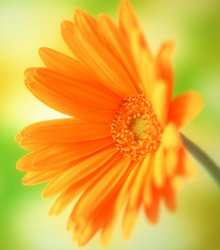 The essential oil components extracted from the flowers give a protective effect to the skin. 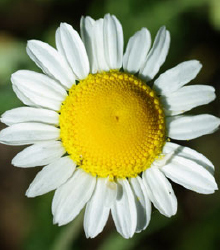 Chamomile is rich in tannins and flavonoids. It has strong anti-aging properties that help relieve skin discomfort, improve rough and dry skin, and relieve facial irritations. 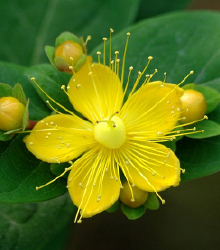 Hypericum is rich in hypericin and flavonoids. The oil extracted from hypericum has a soothing and calming effect, which can effectively repair the skin and reduce many skin problems.